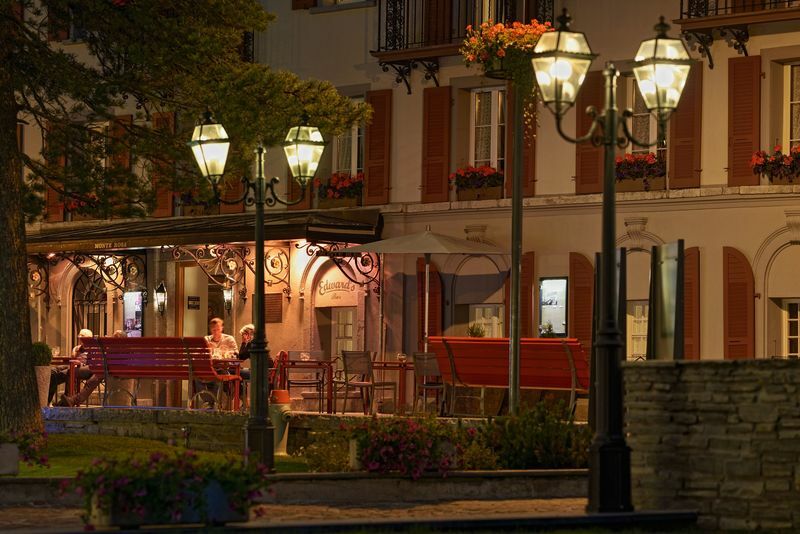 The hotel has its origins in a building dating from 1839 in which a surgeon, one Dr Lauber, opened his “Laubersche Herberge”, with six beds for guests. 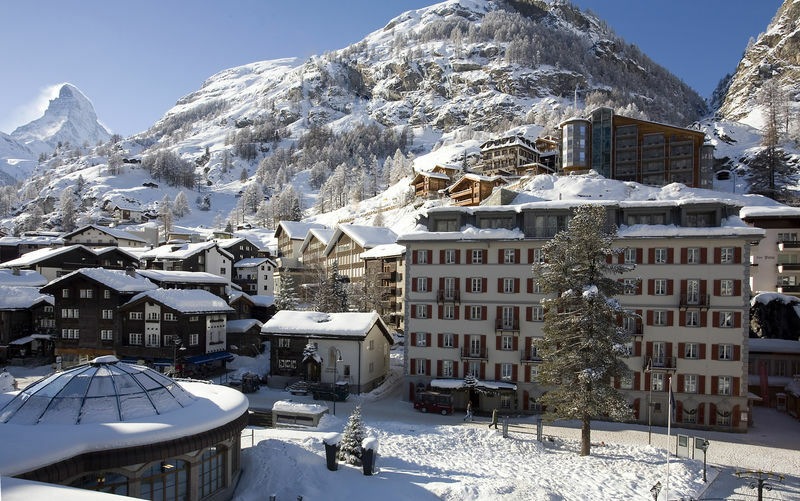 In 1853, the Zermatt hotelier Alexander Seiler rented the wooden chalet, and soon after bought it outright. 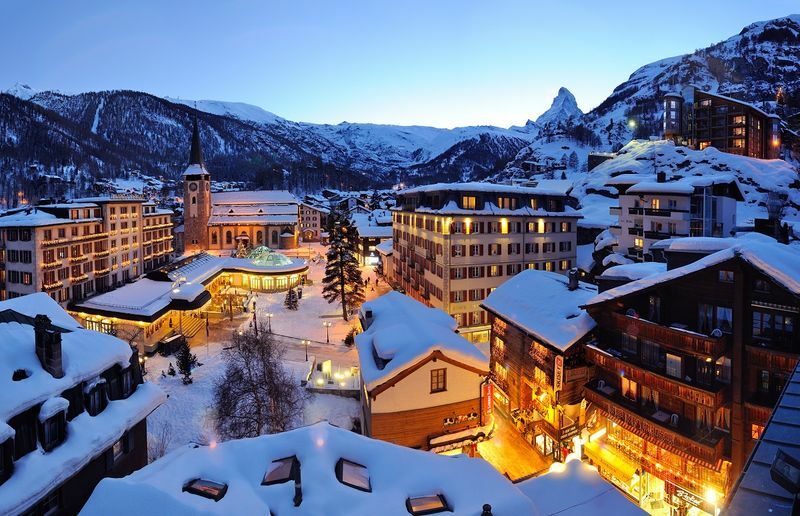 He had realised the potential of the Matterhorn as a tourist attraction very early on. 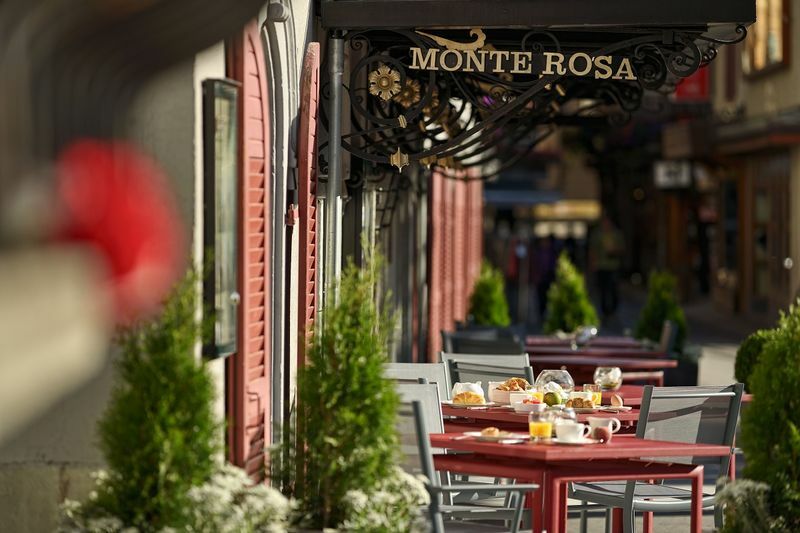 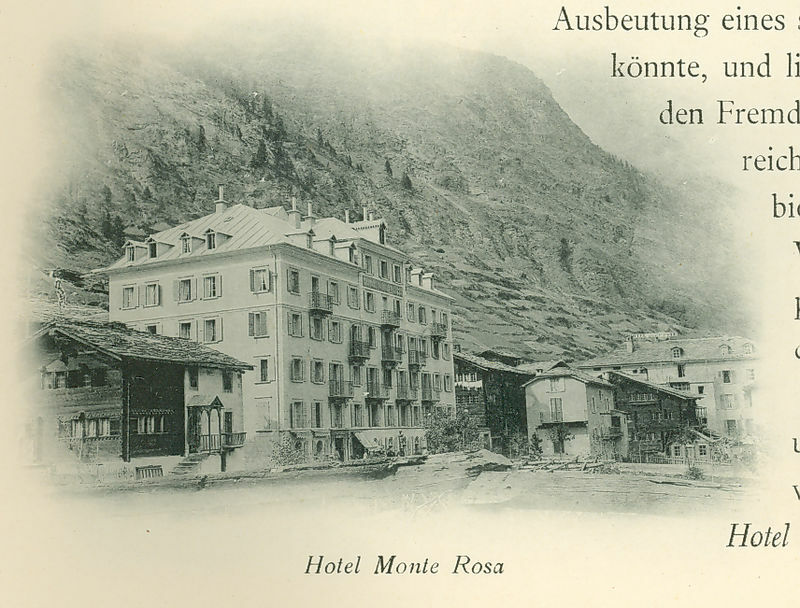 The Hotel Monte Rosa was extended again in 1868, and once more in 1890 to offer a total of 110 beds. 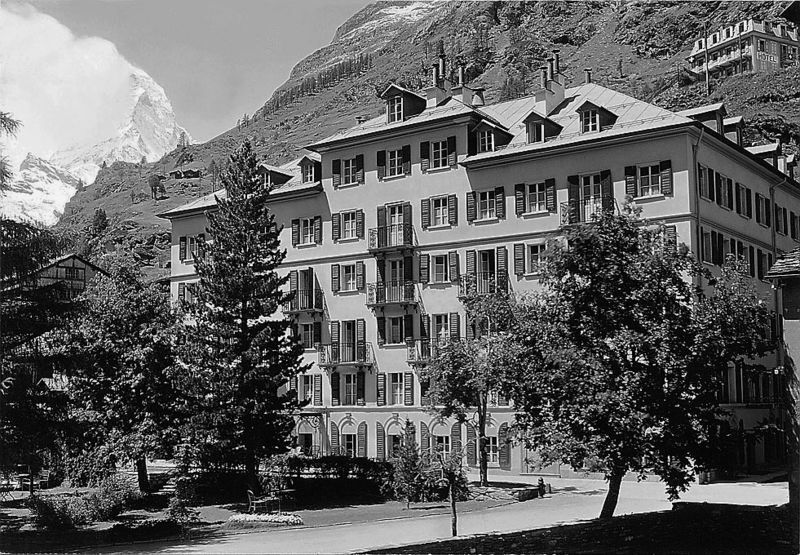 In 1960, the hotel opened for its first winter season.